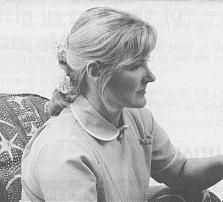 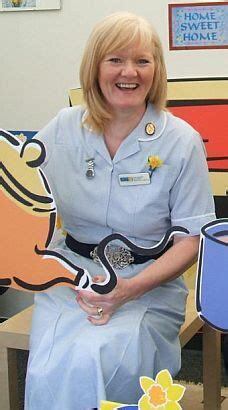 Pictures of Marie Curie Nurses in the United Kingdom. 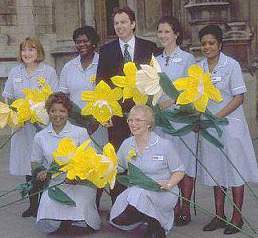 Our beloved PM with Marie Curie Nurses, 1997. 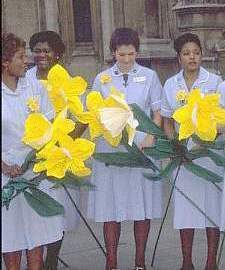 Marie Curie Nurses with GM daffs, 1997. 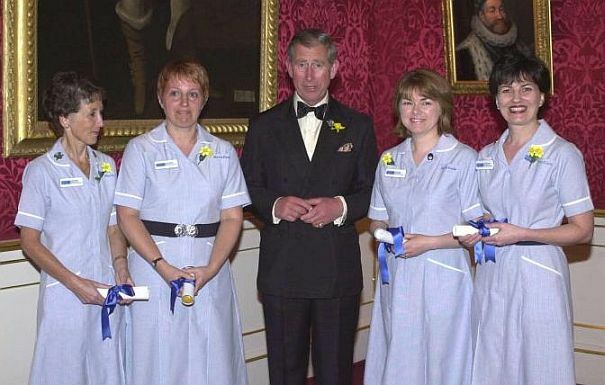 Nurses from the Marie Curie Cancer Care Foundation. 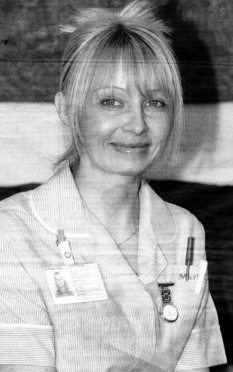 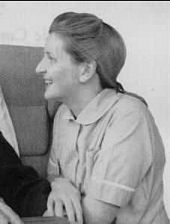 Marie Curie nurse, 2002. 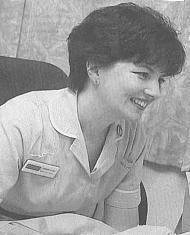 From Sarah. 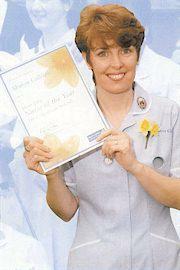 Marie Curie Nurse of the Year, UK 2009. 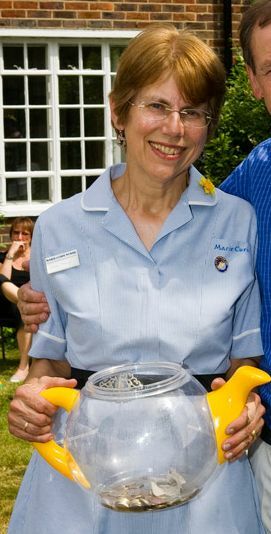 Marie Curie Nurse, UK 2010.